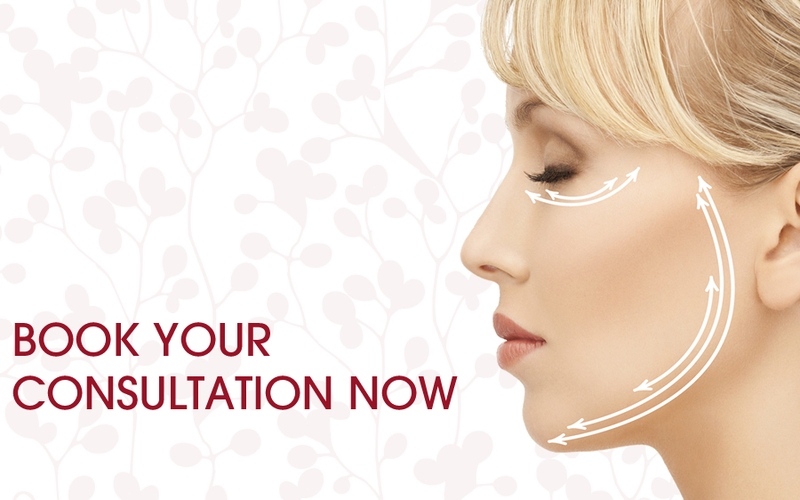 We offer a free consultation to discuss how we can help you reduce signs of ageing. Wrinkles and lines on the skin are caused by overactive muscle movement wearing away at collagen causing skin to wrinkle and crease. The most common areas that we treat are crow’s feet, frown lines and the forehead. We use Botox to relax the relevant muscles and smooth the skin to give a more youthful appearance. Restylane is a dermal filler composed of stabilised hyaluronic acid, this is a substance found naturally in the cells of the skin. When injected beneath the skin, dermal fillers can help to soften and plump out facial indentations, add volume to your skin, smooth unwanted facial wrinkles and lines. It can also help our skin to regain its youthful look. The Lips: Lips tend to become thinner as we age. They can be treated in a very natural way to subtly add definition and volume. The Marionette Lines: These run vertically downwards from the corner of the mouth. Sign Up now to recieve our news and promotions with the practice.